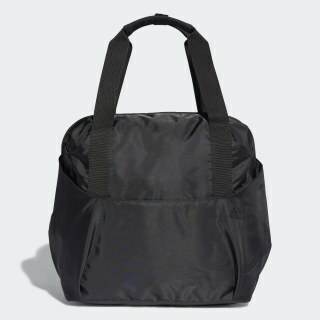 This versatile tote bag converts to a backpack with ease. 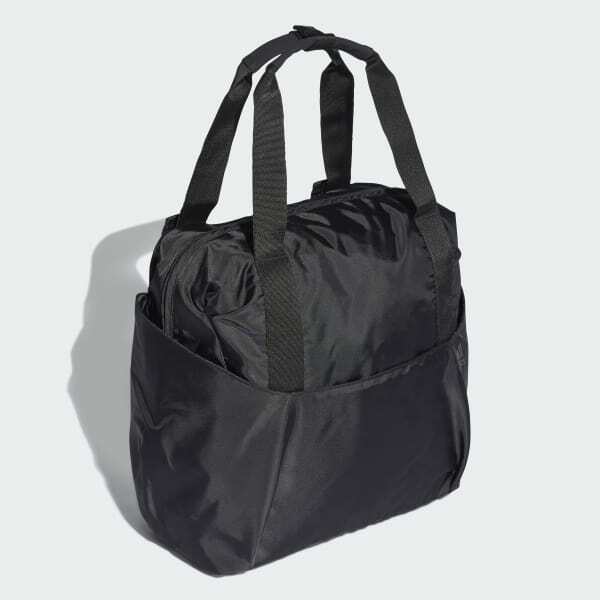 It has adjustable handles that transform into shoulder straps. Front pockets provide a place for small essentials. A media sleeve and an interior compartment hold your devices and personal items to help you stay organized. Dimensions: 7" x 15.5" x 13.5"